Operate a 12v/6Amps air pump, with DIY battery pack? I have an electric air pump and i want to operate it with a battery pack (for camping purposes, away from any kind of electricity source). Its a 12V/72W pump (works with car lighter connector) so by my poor calculations, i need something that can give me 6Amps for at least 5-10 minutes. I have a lot of 18650 batteries in my disposal, so i thought that i maybe can put together a portable battery pack, so when i go camping for example i can carry it with me. 1) Is it possible to create something that can provide at least 5-10 minutes operation, once per every charge? 2) If yes... can you please tell me or point me at the right direction so i can accurately calculate the amount of batteries that i need and the proper way to connect them? 3) or... any other easier "portable" solution? for example something lighter and cheaper than a motorcycle battery...? Each string is 14.8v at full charge capable of 3 amps for an hour. Combining the strings in parallel gives 6 amps for an hour. Do NOT solder to the batteries... Use two plastic quad battery holders. 2) strip and connect red wire with red and black with black. ...and i will have a 14.8v/6000mAH battery pack ready to go. Correct so far? My batteries will be extracted from old laptop batteries, so there is a good case that the voltage, or the amperage will not meet those standards of 3.7/2000mAH! Lets say that i can attach one more 4*18650 case (or a smaller one), in order to reach higher voltage/amperage. Is there a circuit that i can attach to that battery pack, that can ensure that my voltage/amperage will not exceed the device limitations? 1) You don't want a higher voltage. 2) But put as many strings in parallel as you want. The pump will only use as much current as in needs. Do i need to worry about those really thin cables? Fair question each of those wires should handle 3A but triple the gauge to your receptacle ( every 3 gauges wire dia doubles ).. If the vinyl melts 105'C its too hot (you and I can hold 50'C metal).. If it gets warm to the touch you may be loosing voltage and need to add more wire. BTW those battery holders, like to (or were designed) to split plastic at the top and bot due to spring pressure. Banding helps to prevent that. I put everything together (except the switch | i don't believe that is necessary after all). But i measure an output of 16v, because of the "flexibility" in some of those batteries. Some can hold up to 4.10v, when some are around 4.01v. Am i correct? Or i will have a problem with that 12v pump? If your seriously worried about your pump you can always put one or two 1N400x diodes in series with the pump ( each diode drops 0.7v ). I would have the volt meter on the battery and just try it for a minute to see if the voltage drops to the calculated level and the pump starts to fill your mattress..
Once again, you cover every aspect with your answer! and.. you can NOT inflate that beast with your mouth! my lungs will be like... "oooooh no! i'm outta here"!!! and i will be standing like a fool in the sand... watching my lungs rolling away...! Thank you for your time and answers...! Remember each string should be charged separately. To clarify, the battery pack makes the batteries in series? I've read it's not good to charge those in series? Also, how would I charge up those batteries in a better way than just using my nitecore single battery charger? What's the point of being able to run it for just a few minutes until you need recharging? Simple multiply the amps required for the pump by the hours it needs to be able to run - that's the AH required for your battery. Keep in mind that you should ue a deep cycle battery rated for the max amp your pump needs. How are you recharging the packs after use? The point is that i will only need that thing once per trip, to fill the mattress with air! Something that can be done in 2-3 minutes. After that i will recharge the battery pack and keep it ready for the next time! If i read correctly on "google_blabla_random_website", i need to know the C rating of the batteries that i am using. I have for example an "SE US18650GR" battery but i can not find anything about C rating. Thats why i can not calculate the exact amount of batteries that i need to provide 6A! Lets say that the one 18650 battery is 3.7V/2000mAH, and I need 12v/6Amps. 1) I am trying to be as light as possible... so car/motorbike battery is out of the picture. in my disposal... so there is no extra cost for lipo battery. 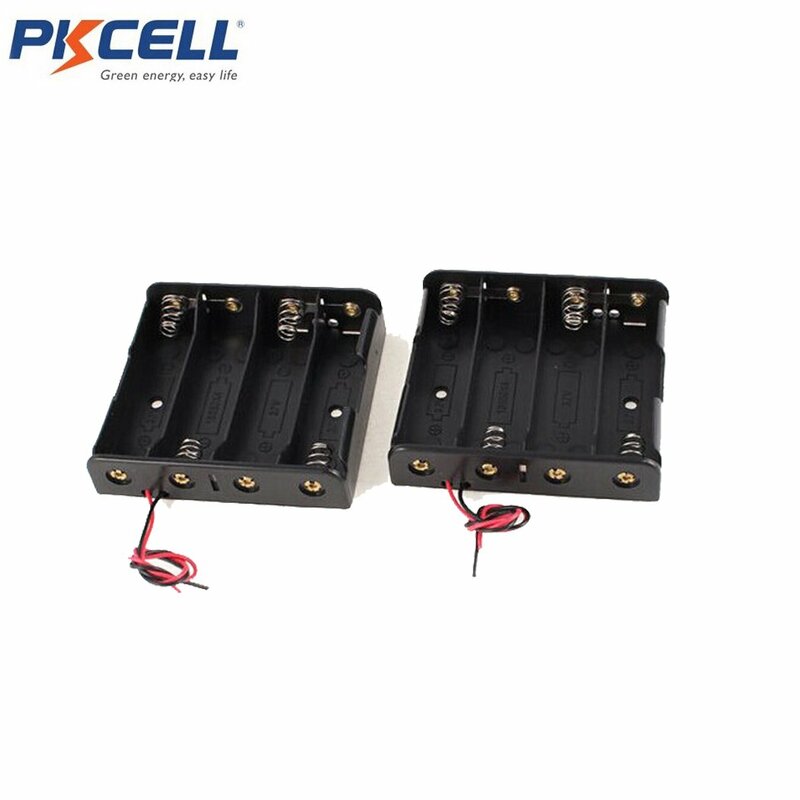 Radio control battery packs are both energy dense and come in a variety of voltages. You will also need a charger. I choose 18650 batteries because i have a lot of "bad" laptop batteries in my disposal... so there is no extra cost for batteries.